If you missed one of our earlier classes you need to come to this one. 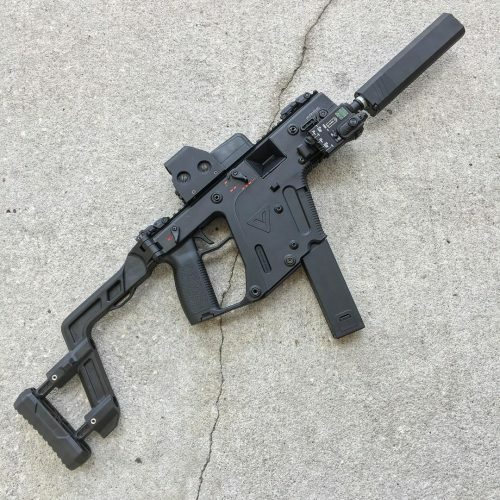 This is the second time we will be working with KWA as our class gun and we’re very excited because it offers so much potential for future customization. 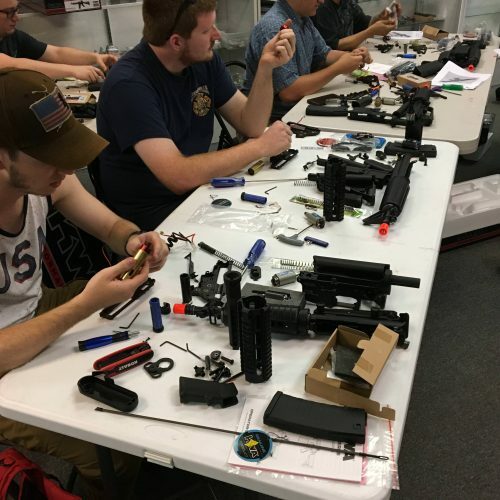 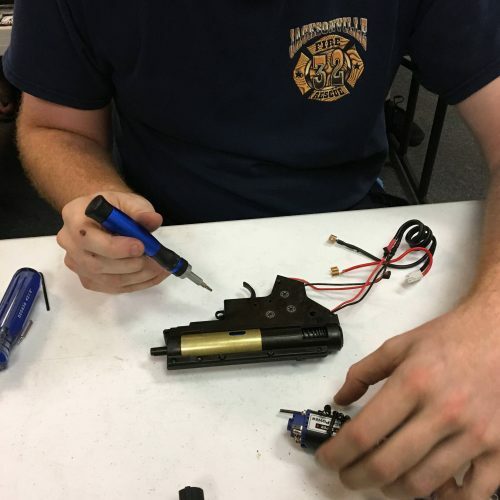 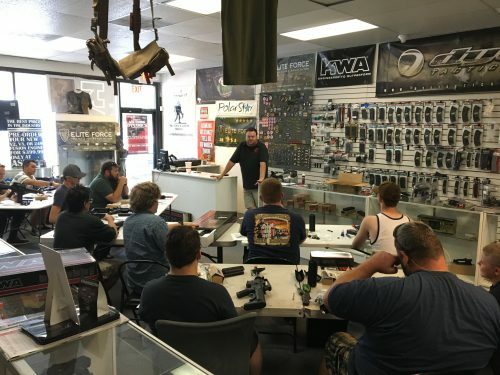 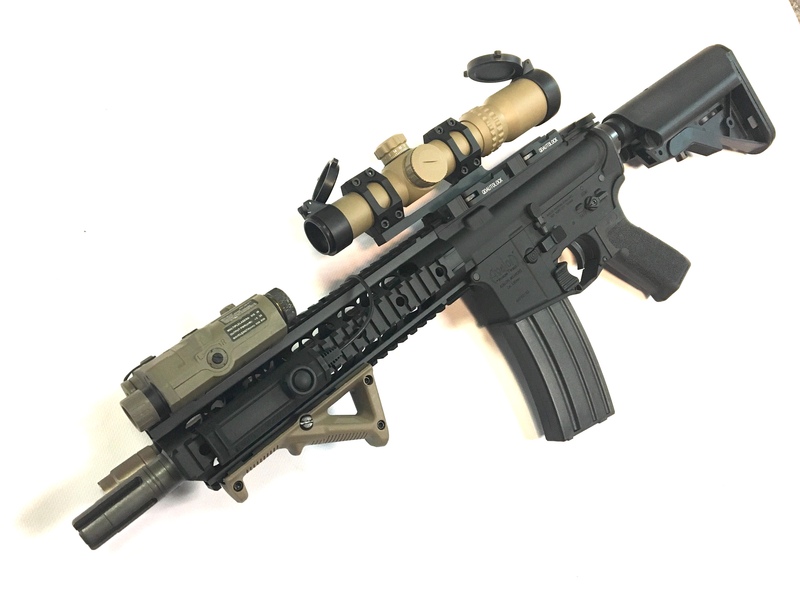 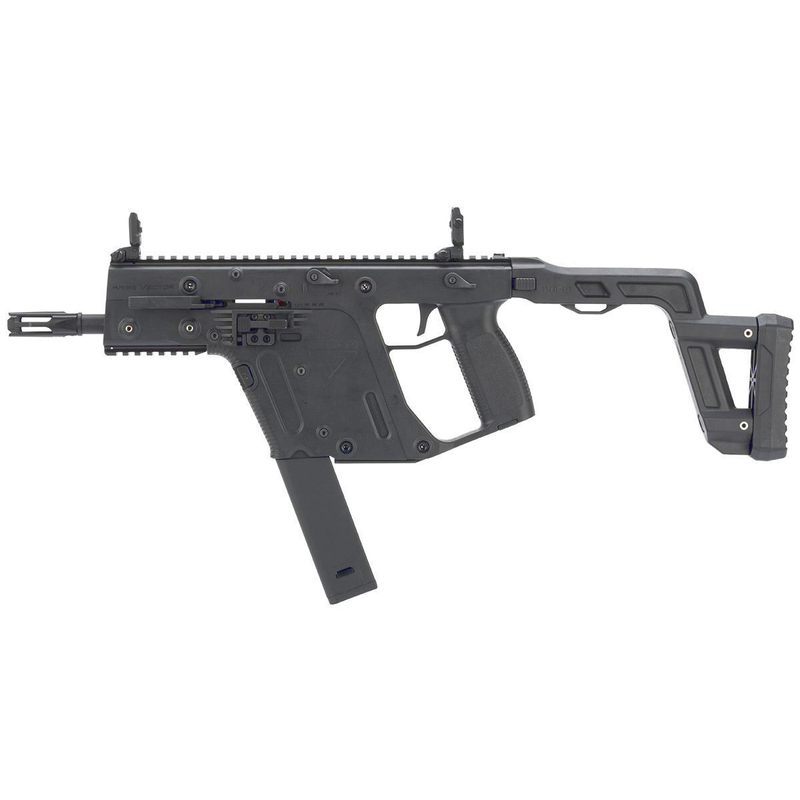 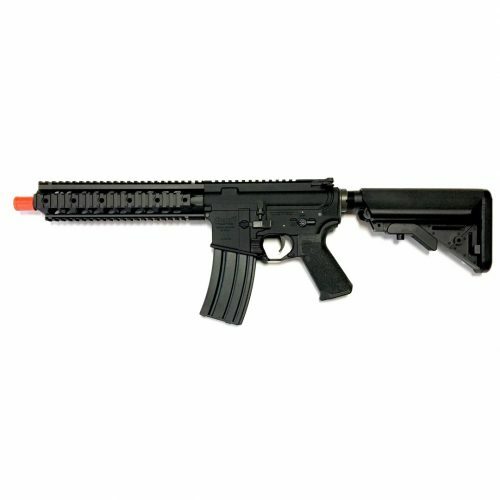 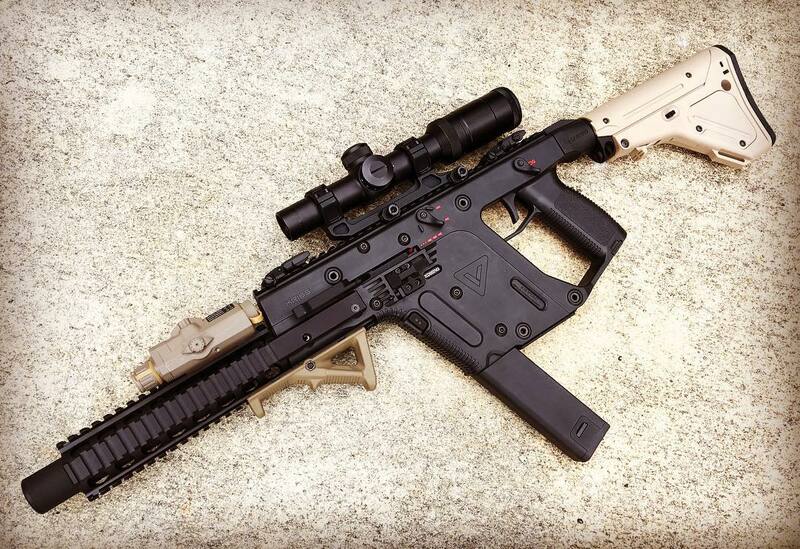 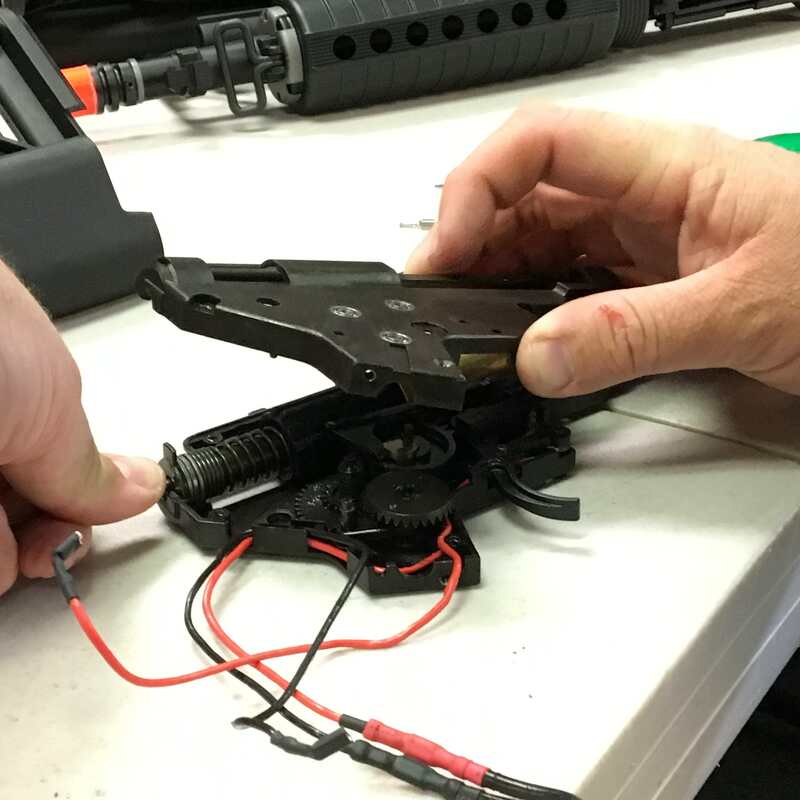 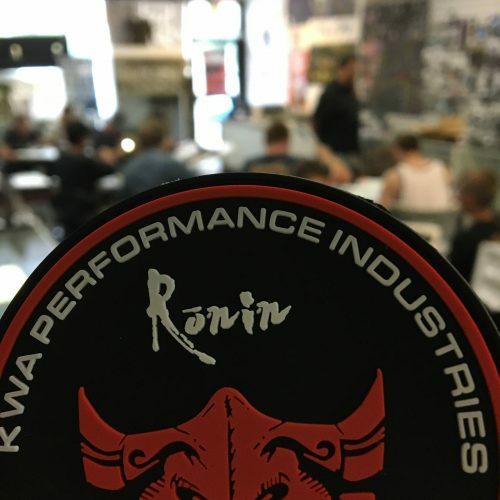 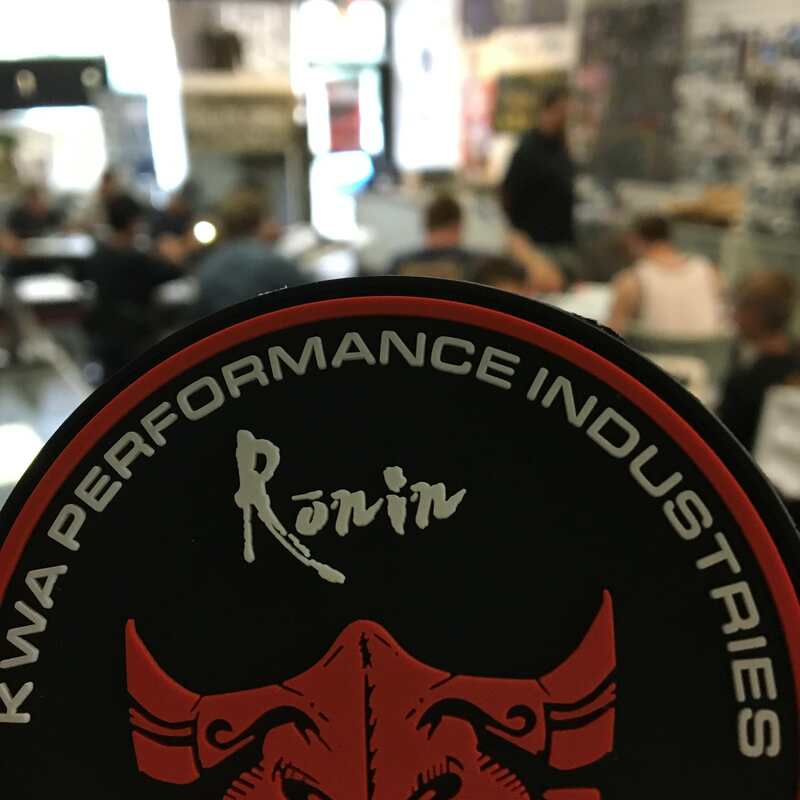 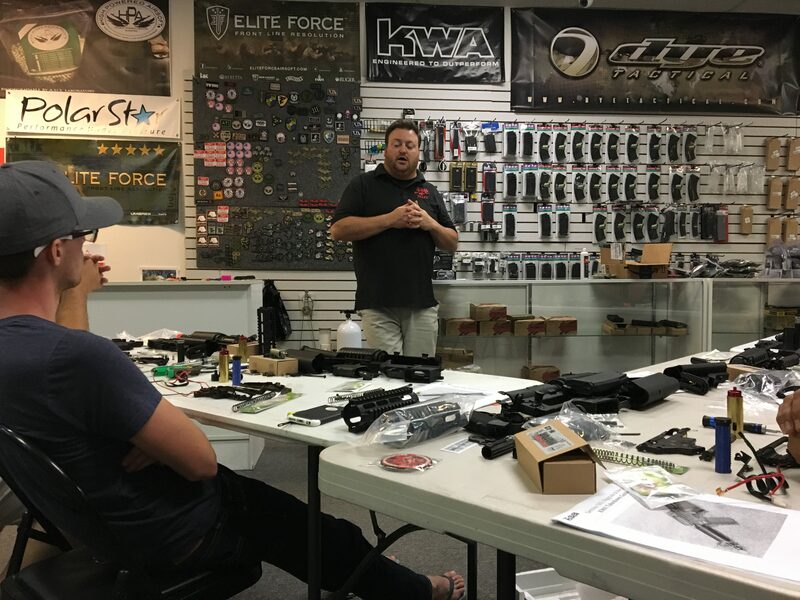 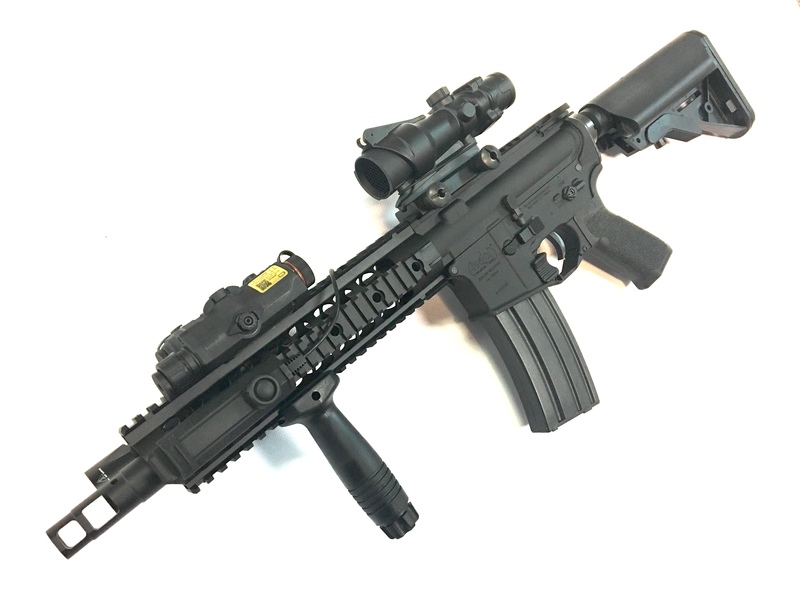 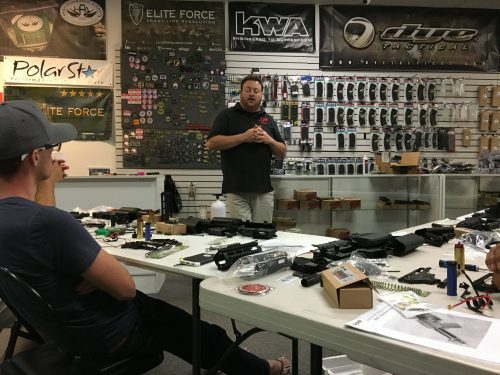 If you’ve ever thought about learning to work on airsoft guns, our class is perfect for you! 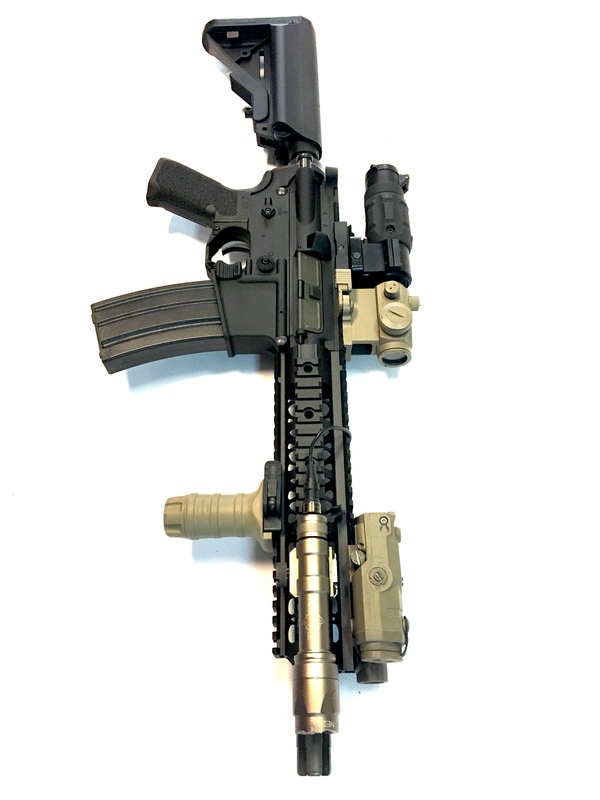 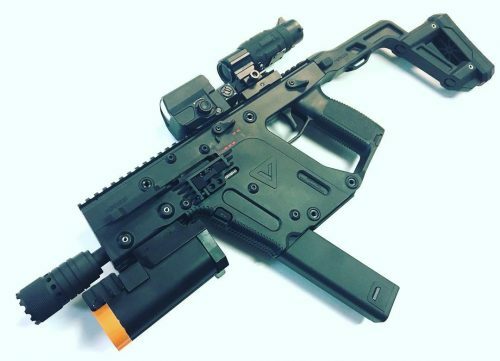 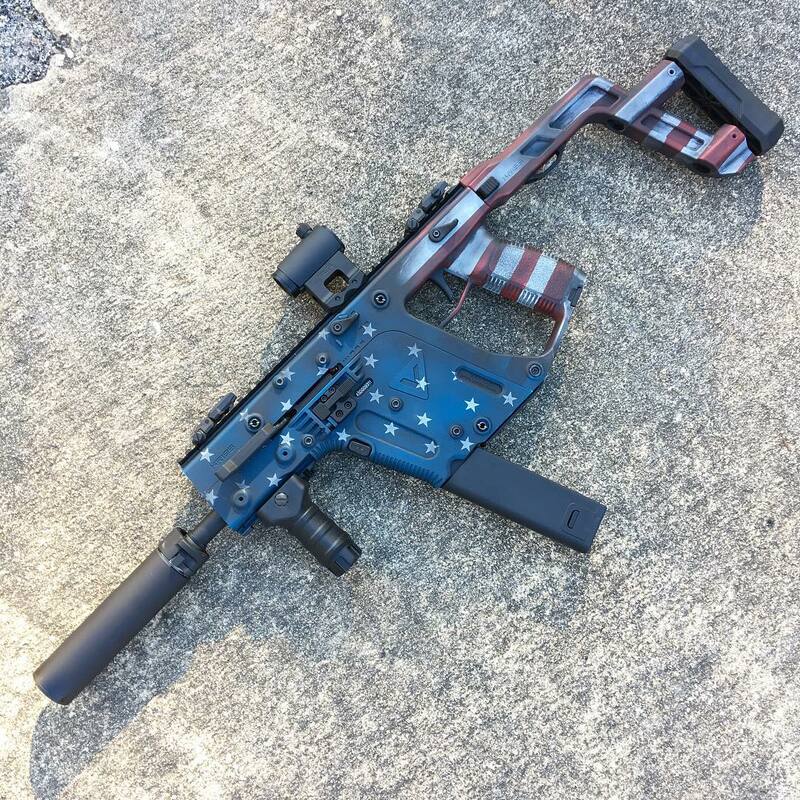 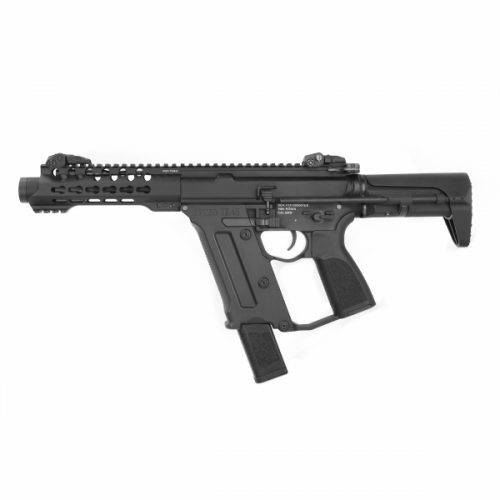 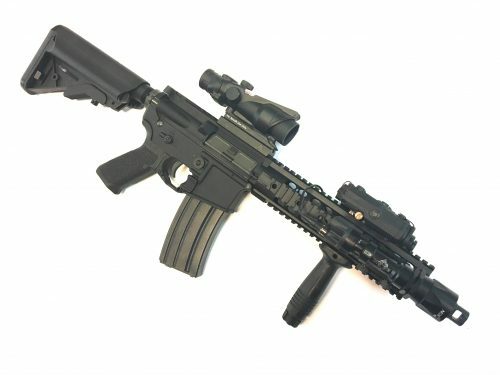 If you were to purchase this gun and have our tech shop install all of these parts the total would be just under $500. 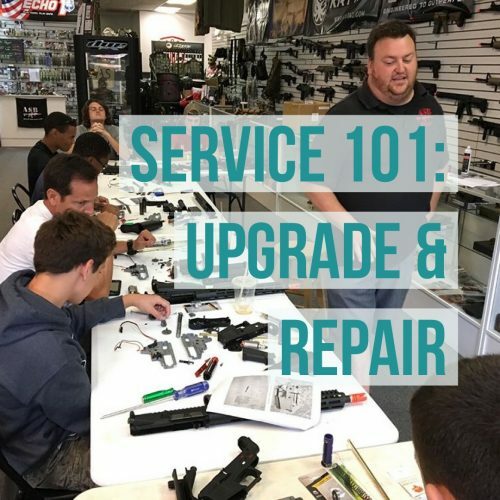 We will be hosting our class on Saturday November 10th, 2018 from 5-9pm at our storefront location in Jacksonville. 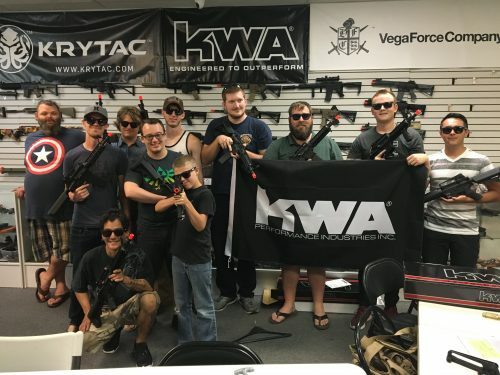 This is one event you do not want to miss!